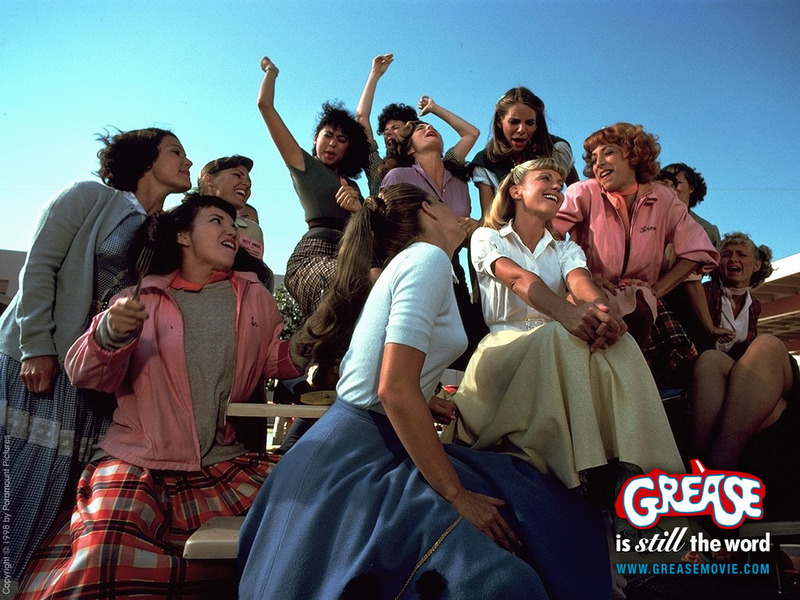 Grease. . HD Wallpaper and background images in the vaselina la película club tagged: grease movie wallpapers travolta newton-john. I just came across this spot......Love your wallpapers! i love this wallpaper soooooo much!